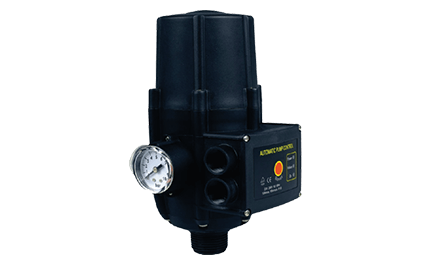 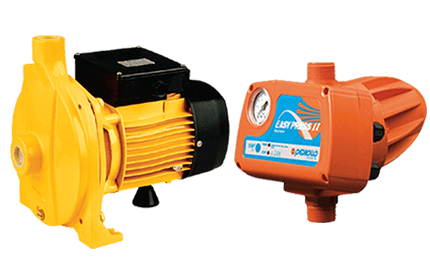 All our water pumps can be bought as a combo with a Flow Control Device that will regulate pressure and will switch the pump on and off as water is being used. 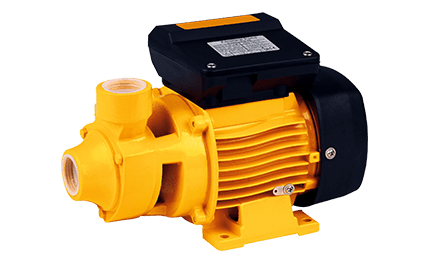 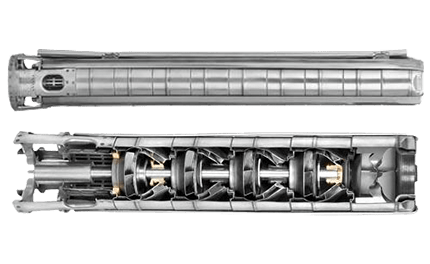 Centrifugal pumps offer high flow rates and provide smooth non-pulsating delivery, this regulates the flow rate and provides a wide range of uses. 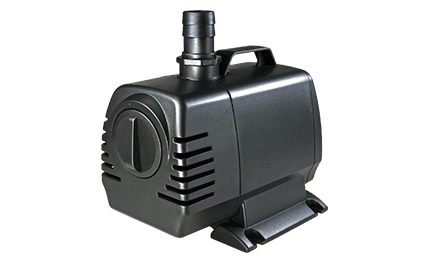 These pumps are suitable where space is at a premium to pump clean, fresh water. 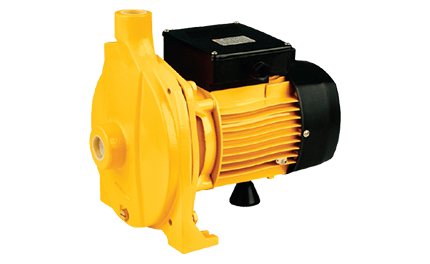 Peripheral pump are more efficient for low capacity & high head conditions than centrifugal pumps. 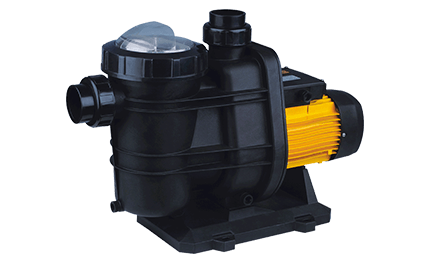 Self-priming jet pumps are designed for suction lifts & can be installed above the water source. 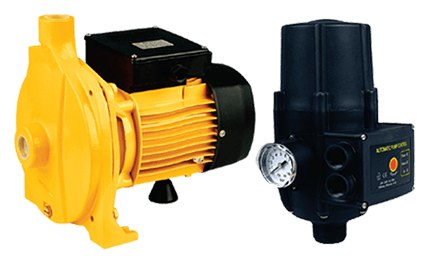 These water pumps are reliable and low maintenance installations for water gathering and distribution from wells or tanks. 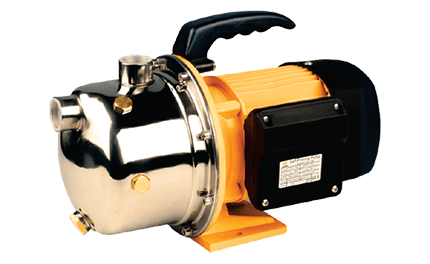 These pumps are used to extract water from a borehole. 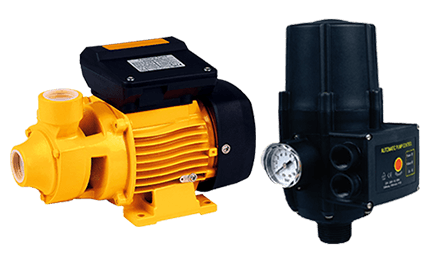 All our booster pumps come with a standard 1 year guarantee. 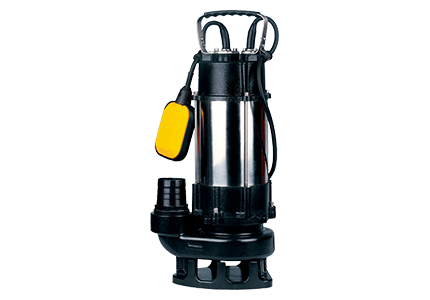 All our drainage/submersible pumps come with a standard 1 year guarantee. 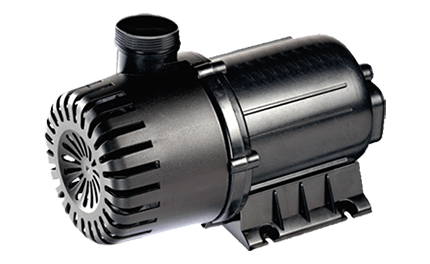 All our pond / pool pumps come with a standard 1 year guarantee.